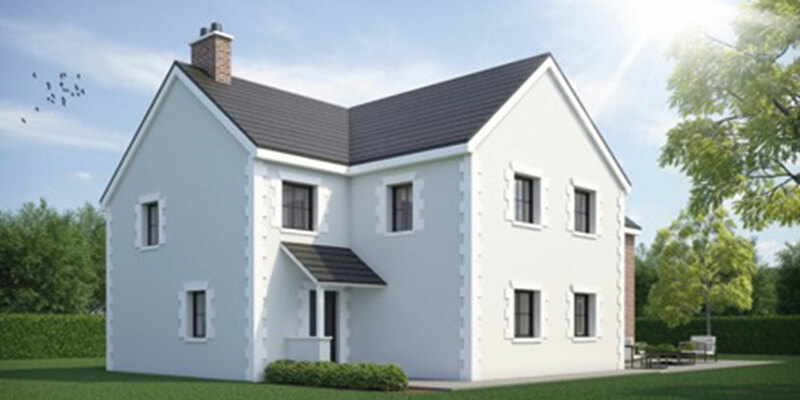 Below are just some of the projects that we have been involved with. 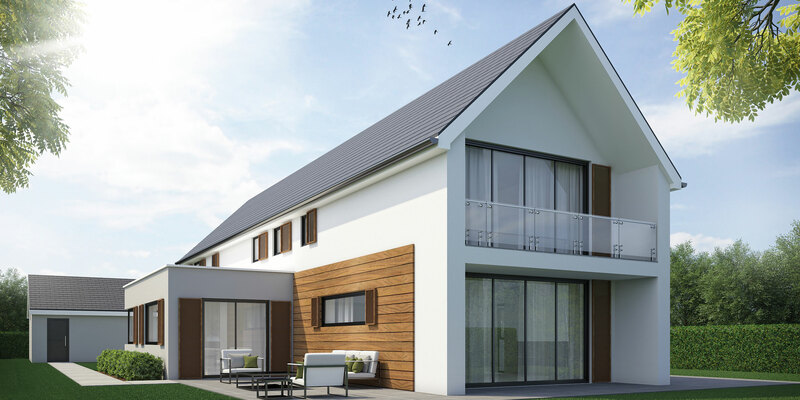 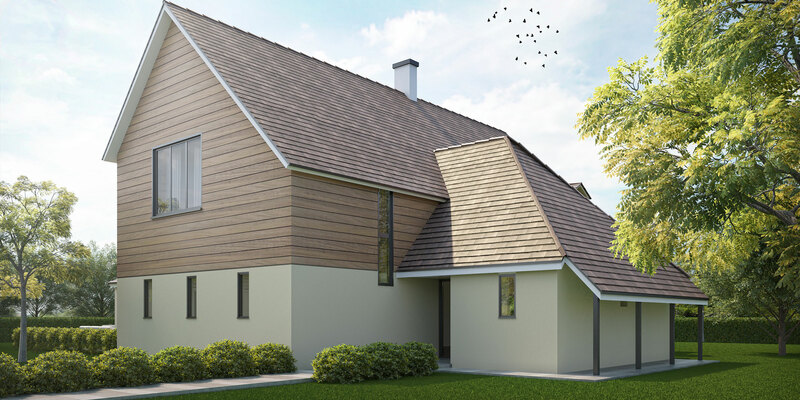 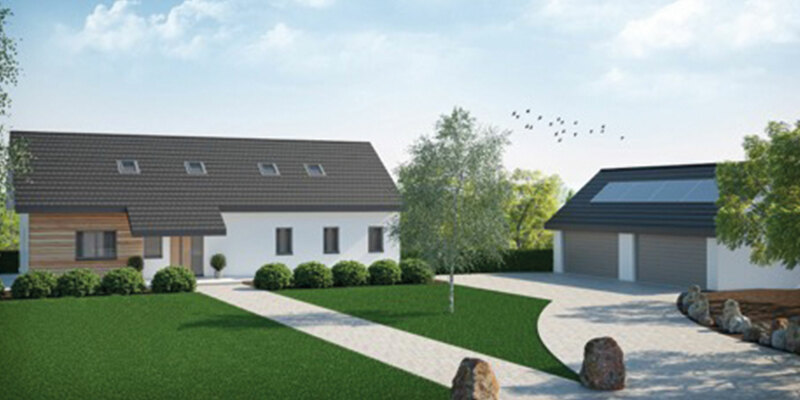 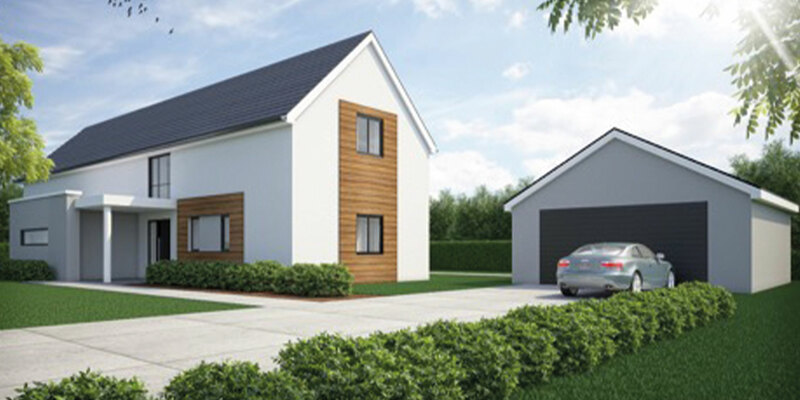 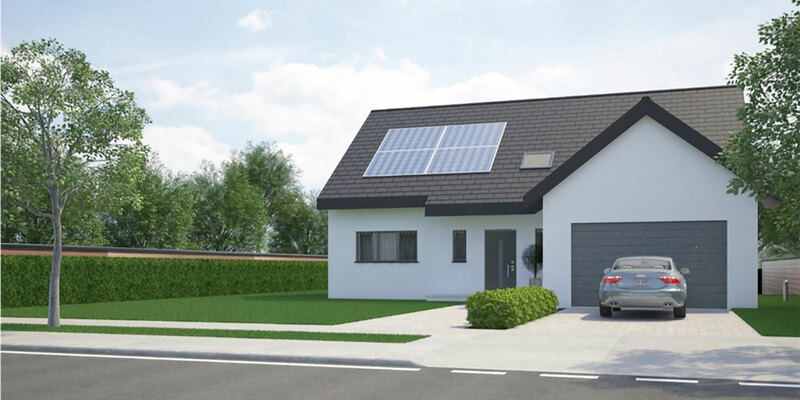 All of them have used modern methods of construction and have been designed using the principals of passivhaus, having excellent thermal insulation, airtightness and controlled ventilation. 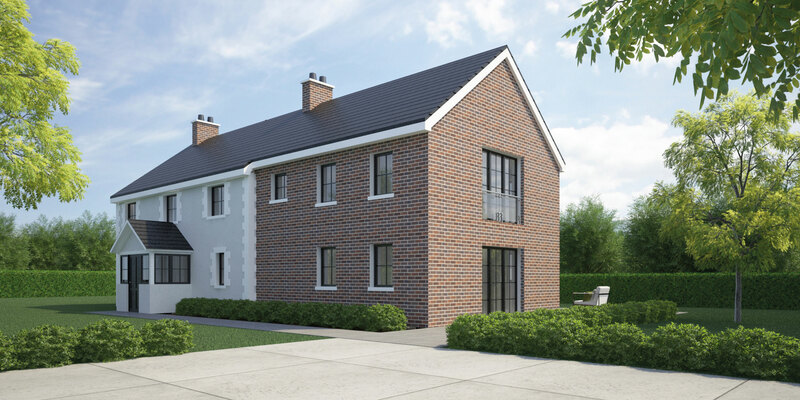 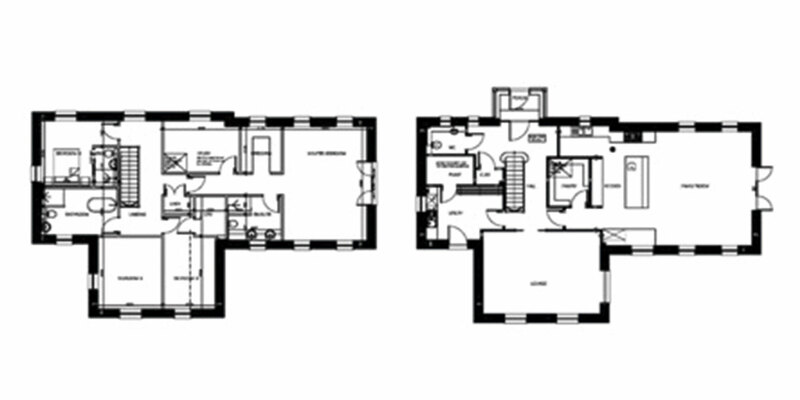 Bespoke home of 226 sqm designed as a replacement lifetime home. 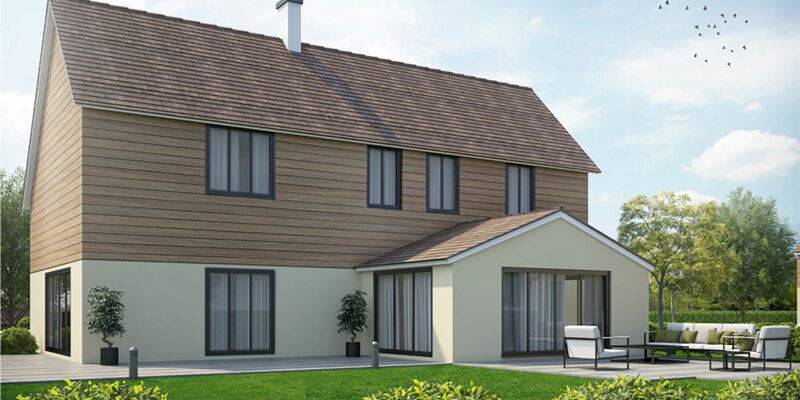 240mm SmartWall with 150mm of External wall insulation. 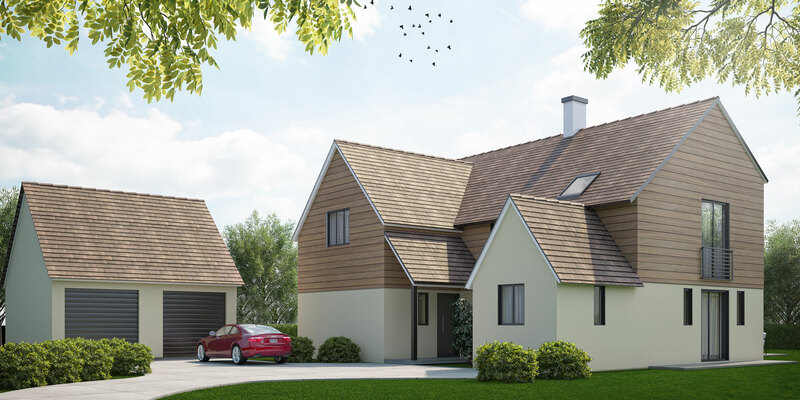 Large family home of 265 sqm designed as a lifetime home in the Gloucestershire countryside. 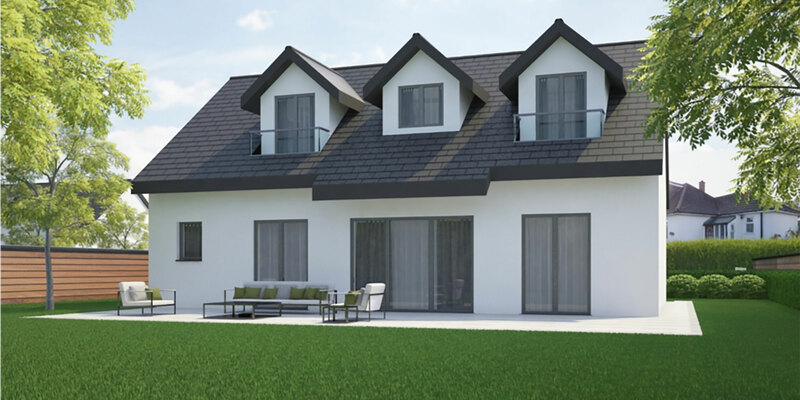 The external cladding had to incorporate some of the stone local to the area. 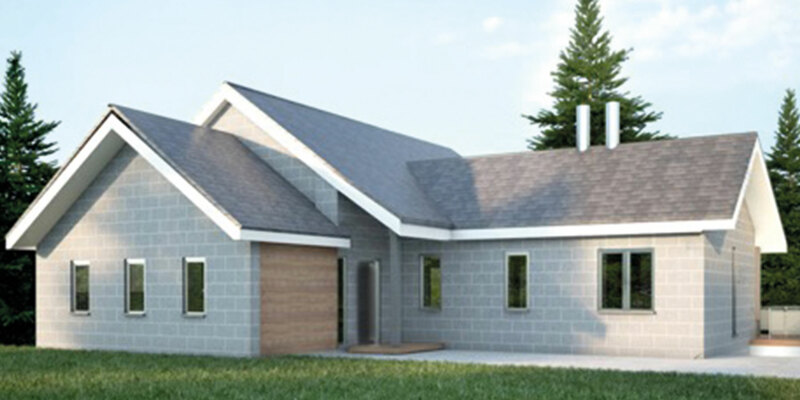 Family Home designed to provide open plan living and facilities to work from home. 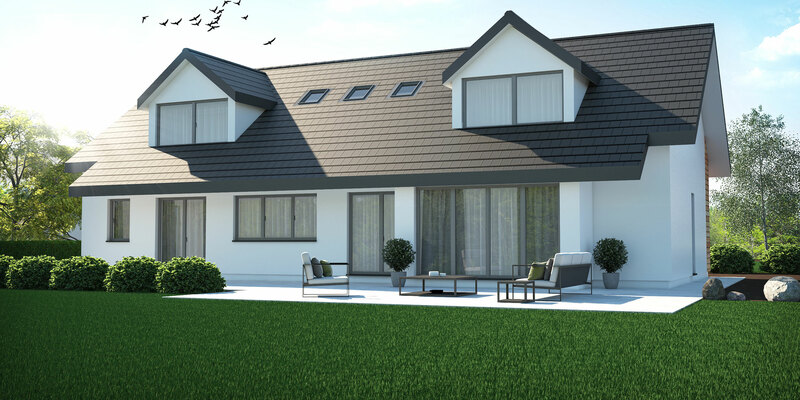 Bespoke 3 bedroomed home of 137 sqm designed as a lifetime home overlooking the Bristol channel. 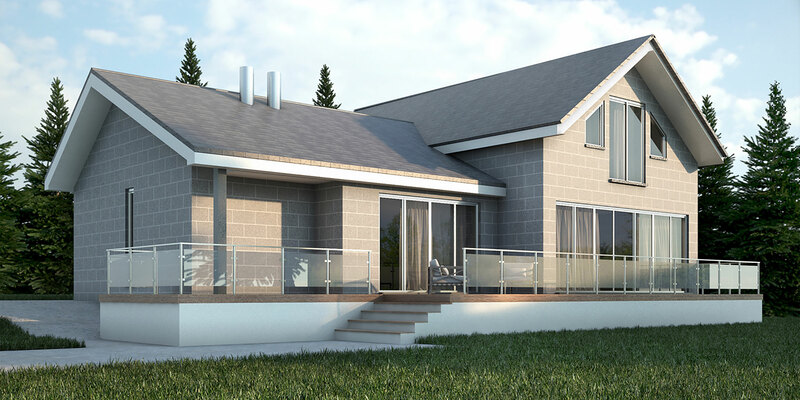 Retirement home of 123 sqm within the National Park, overlooking the mountains in North Wales. 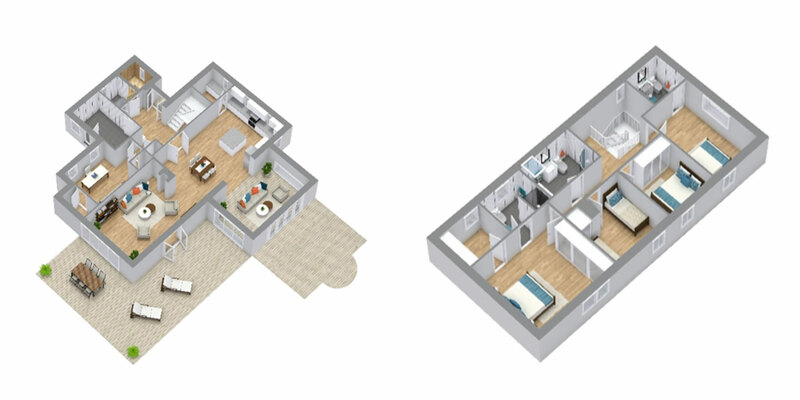 Downstairs bedroom and bathroom to provide Lifetime Home requirements. 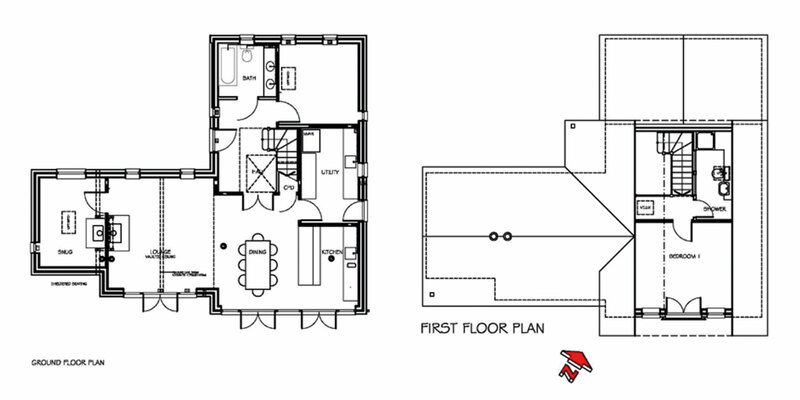 Retirement home to provide ground floor living with additional bedrooms for visitors upstairs. 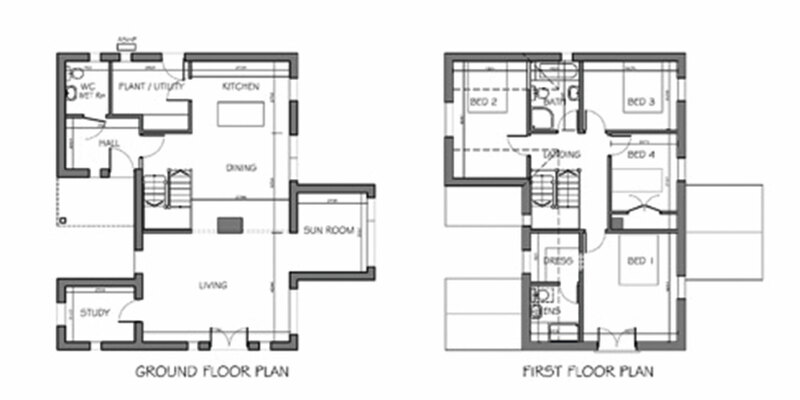 Total floor area = 200sqm. 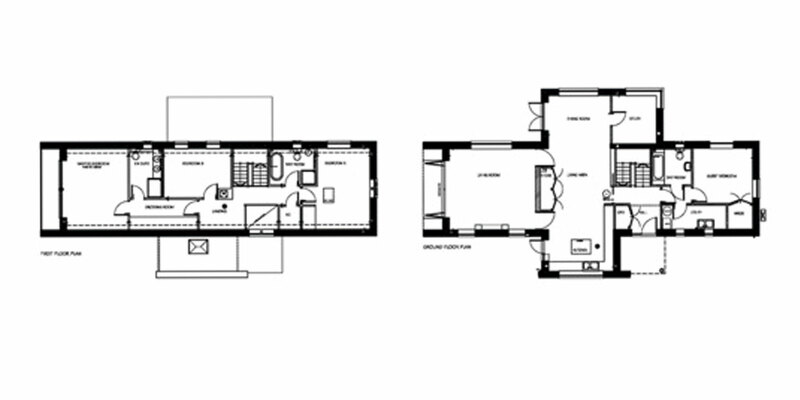 Bespoke 2 bedroomed Live/Work property of 140sqm to suit a local glass sculptor who required a studio space to design in. 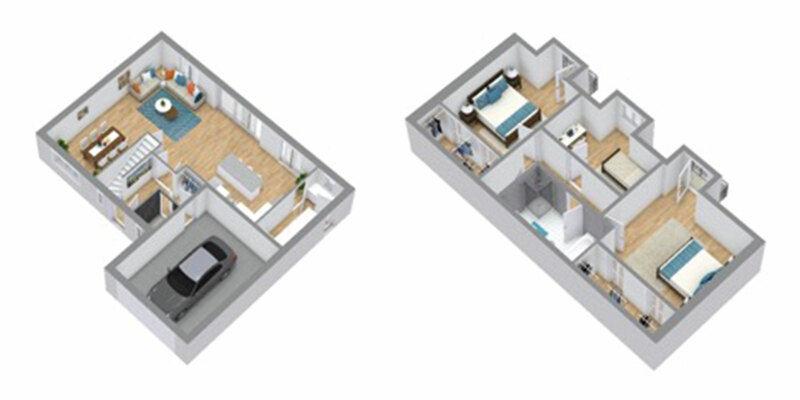 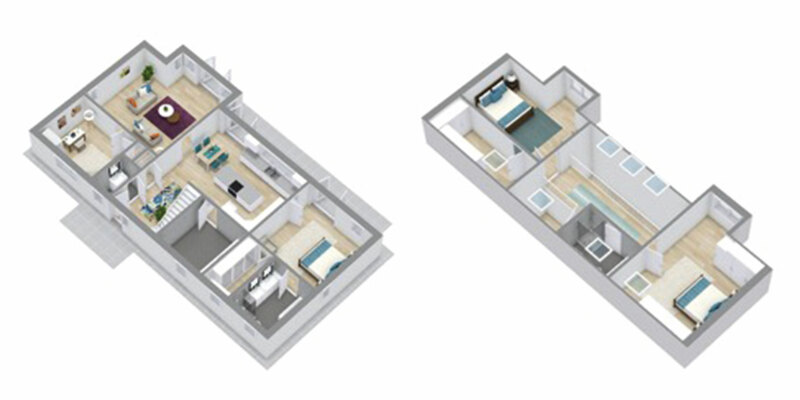 Studio space can be divided, at a later date, to form 2 double bedrooms with en suite.